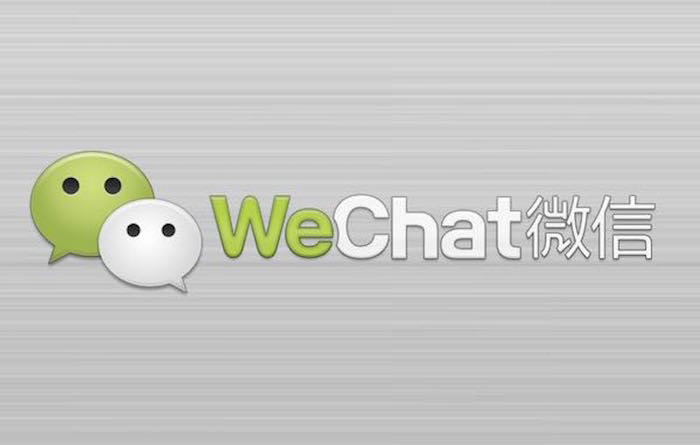 WeChat is an all in one messaging app developed by Tencent. It is the most popular social media platform in China with over 900 million daily users who spend an average of over 70 minutes a day on it. The majority of the users are career employed consumers who have expendable income and spend a great deal of time to leisure and shopping. Most of the users spend a lot of time reading news and watching funny videos but spend most of their time browsing and posting on Moments where you can interact with your followers. It is a mix of WhatsApp, Facebook, Instagram and Skype, and also contains millions of third party apps. In WeChat almost everything you need can be found such as games, online shopping, and financial services so you never have to leave the app to find what you are looking for. It is even an electronic wallet. 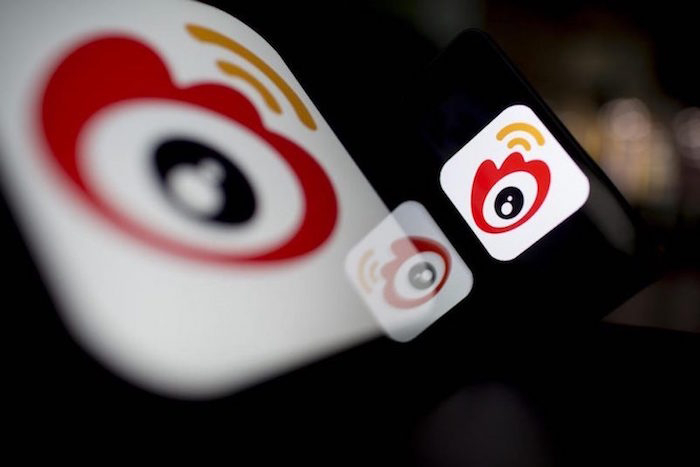 Sina Weibo often known as just Weibo is a microblogging site that has more than 411 million monthly active users. Weibo literally means “microblogging,” but what is microblogging? Microblogging sites let users post short bits of text, videos or images and are typically posted quite frequently, even more than once a day. Weibo has been compared to Twitter but it is much more than that. Twitter has since vamped up its interface and although it is fairly similar, Weibo’s interface has more extensive media and over 400 emoticons! It also has threaded comments which makes tracking user feedback much easier. This is important when analyzing the tastes and needs of your followers and users can also insert images and video with their comments. There is a “Board of Fame,” where all the hottest trends by category are listed on the same page; No need to spend time searching separate posts. The coolest of all is the idea of “Micro Topics,” where the application identifies and gathers all posts relatedto a specific topic. So your relevant posts about your music can be easily found. 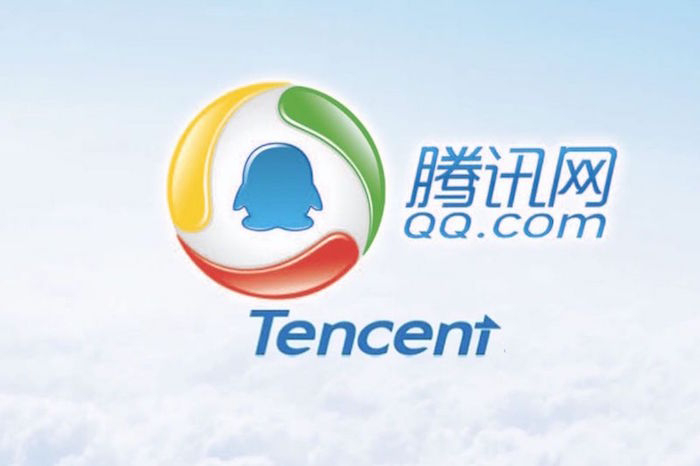 Tencent QQ Video is the leading online video platform in China and has a substantial library of premium videos of TV drama series, children’s programs, documentaries, sports and many more. It has doubled its paying subscribers in just one year and now has over 62 million paid subscribers and 137 million Daily Active users. Yinyuetai is the largest music video platform. Our customer Tian Tian Fei has now over 3.3 million views! Yinyuetai has teamed up with Billboard and provides them with Chinese music statistics to take Chinese hits mainstream. It does not display ads and keeps only one copy of each video for easy search, unlike Youtube. It allows users to shop for music, lists nominees for the V Chart Awards, hosts crowd funding for artists, and much more. It is also the host of the V Chart Awards and plans to be the authority on music charts. Internet and Social media use over time. Internet and social media usage has grown in China in comparison to the United States and other developed countries. From 2013 to 2016 there has been a growth of 16% in internet usage and 14% in Social media usage in China, with only a 4% growth in internet usage and an 8% growth in Social media usage in the United States. This means that for a large population in China, the Internet and social media are still relatively new phenomena. Your audience in China are fresh and unsullied by the bombardment of sponsored posts, policy updates and are eager to connect. Musicinfo provides our customers with the best services possible. We admire and value our artists’ creativity and strive to support your careers as musicians and performers. Never before has it been possible to be connected to so many people from all over the world and no longer do local artists need to be confined to their own neighborhoods, the whole world is your play ground, play and be heard!